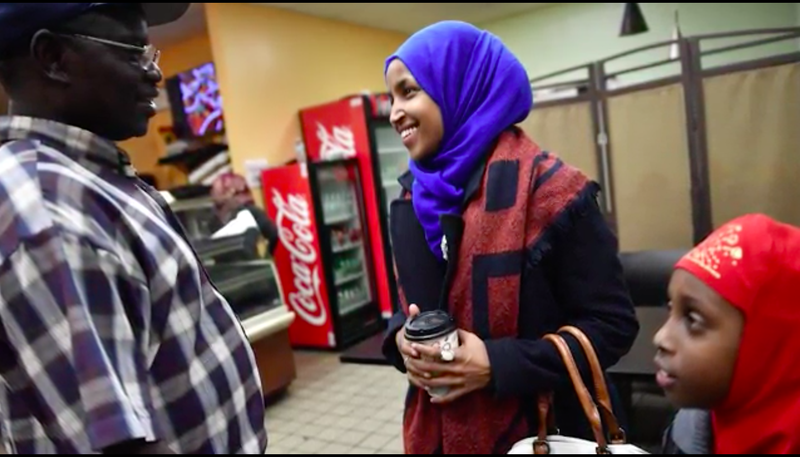 Here’s some very nice news: Ilhan Omar, Democrat and former refugee, made history as the first Somali-American Muslim woman to win a state House race in Minnesota. Omar came to the United States as a preteen, after escaping the Somali civil war with her family and spending four years in a Kenyan refugee camp. Her win is a huge, but her campaign was beset with controversy surrounding her marriage, ginned up by conservative websites. Omar lives with Ahmed Hirsi, the father of her three children, but is still legally married to another man, with whom she says she is in the middle of divorcing. Opponents of her candidacy speculated quite rudely that she was actually married to her brother in an attempt to commit immigration fraud. In addition to making history, Omar is also the director of policy at Women Organizing Women Network, an organization dedicated to pushing East African women in to positions of civic leadership. Cherish this tiny bit of good news for now. We need all we can get.